MD Online covers politics, social affairs, culture and lifestyle, with a dedicated academic space providing insight from the humanities and social sciences on today’s issues. Our editorial edge comes from voices that are transnational, culturally convergent, thoroughly modern and historically aware: we feature work by and from creators living in diaspora. 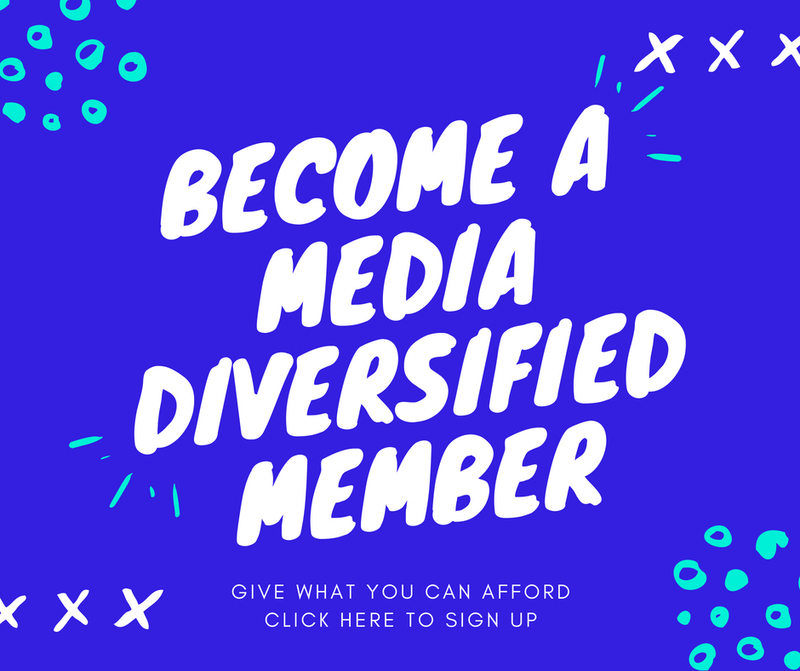 In keeping with our mission to address the lack of representation and inclusivity in the UK media for BAME people, we welcome pitches for pieces and projects across media from self-identifying people of colour. We are especially keen to hear from those who identify as LGBT, disabled, Roma, or low income. We’re looking for original op-eds, features, reporting, social analysis, satire and essays. Please have a good trawl through our recent work and archives to get a feel for our style, and to make sure we haven’t published a piece like yours recently. We welcome pitches and completed work across media, from photography and illustration to video and audio, as well as text. If you’re submitting a completed piece of work we would be eternally grateful if you could include a summary with the details mentioned below in the body of your email. How do you plan to research the piece? Who will you interview? What documents will you look at? Which plays will you compare? Why is it important? And also, why do you think it’s a good fit for MD? We have a (very) limited budget and use this to pay for proactively commissioned content on the most vital stories. For submissions we do our best to pay, if we don’t have the money in our pocket we’ll let you know so that you can find somewhere else to house your fine work. An experimental space for long form, typically more academic writing than you’ll find elsewhere on the site. We are looking for provocative and engaging writing from any academic discipline that will contribute to the work of Media Diversified and push us further. The aim of the academic space is that articles should be accessible to the ‘reading public’ rather than specialists. Be meticulous in your research, reading and referencing. It can be relatively easy these days to inadvertently use (plagiarise) other people’s ideas. Make sure that you credit your sources. This is more than a legal matter; it involves a politics of recognition and generosity. Part of making your ideas and the literature that you reference accessible is to use sources without paywall protection. For books you can use the URL for the book on the publisher’s website or use Google Books. For academic articles try to use links to author archived texts such as those on Academia.edu or on personal websites. Please embed any references as hyperlinks into the main body of the text. If this is not possible you can list your references at the end of the article (don’t use an electronic referencing system). If you use quotes from articles or books, please include the page number at the end of the quote in brackets – e.g. (p.20). This will be helpful to readers who want to read the original text. If your article includes footnotes, put them in brackets in the relevant part of the text – e.g. (1), (2) – and at end of sentence. The corresponding notes should be placed at the end of the article. If you want to use particular image(s) make sure that you have permission to do so and/or that they are available under Creative Commons. The word limit for articles is 2000. Please include a short author bio, a photograph and your social media details with your submission.